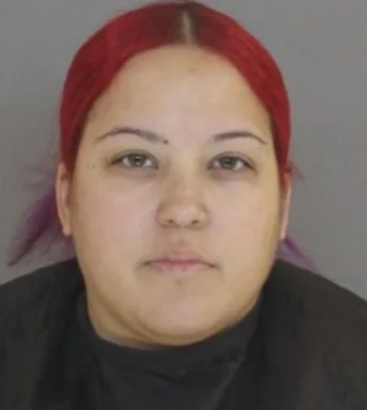 Last Saturday, Mom-of-the-Year, Caitlin Alyse Hardy filmed herself pouring a water bottle onto her sleeping baby daughter’s nose and mouth twice, causing her to wake up while coughing, according to the Sumter County Sheriff’s Office. The 33-year-old then allegedly posted the video to her Facebook page with the caption, “Payback for waking me up all kinda times of da night...” with three laughing emojis. 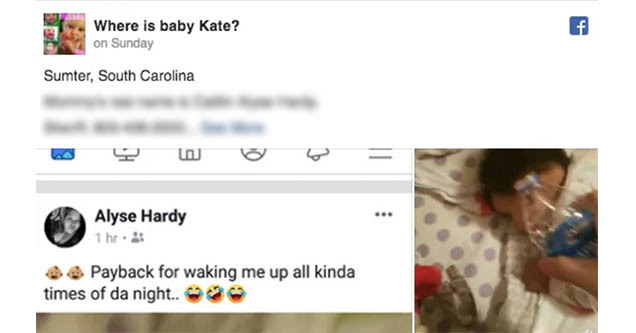 The police department said it investigated Hardy after seeing “disturbing images on a social media site.” Cops arrested Mom-of-the-Year for “ill treatment, unnecessary pain and suffering, and/or deprivation of necessary sustenance” upon her infant. "The mother said she did it as a joke," Captain Robert Burnish, head of Sumter County Sheriff's investigations division, told BuzzFeed News. 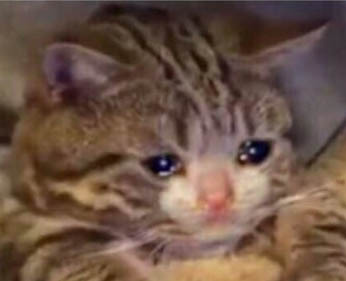 The case is still under investigation, but Burnish said that, as of now, investigators have not found any evidence that the other children have been mistreated. The Sumter County Department of Social Services is also looking into the matter. "Looking into the matter" feels like what happens when Moms say they'll think about it. 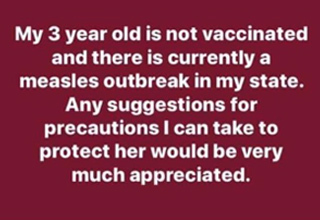 In a move that will surprise no one, Mom-of-the-Year scrubbed her Facebook after this little debacle went viral. Facebook said they took no action (surprise) and that all this became viral after a real concerned mother spoke up. In 2014, the mother of four was charged with a misdemeanor for allegedly violating the state’s law for properly securing and restraining a child while in a vehicle, according to court records. Well doesn't that make some sense.